And that really comes across in his productions. 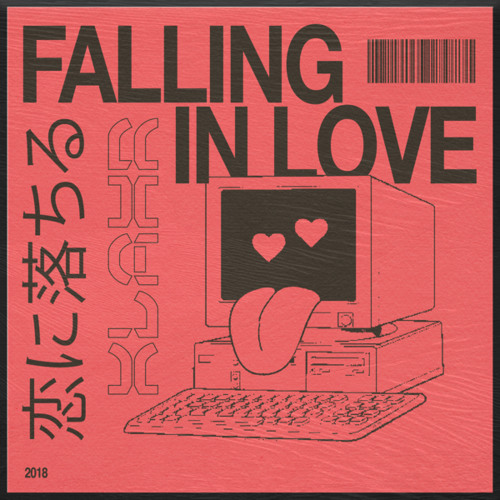 ‘Falling In Love’ is effortlessly smooth and beautifully emotional from intro to outro. It’s really productions like this that make being a lover of dance music that much more enjoyable. Give Klahr’s new track a listen and be sure to grab your own copy in the link below.